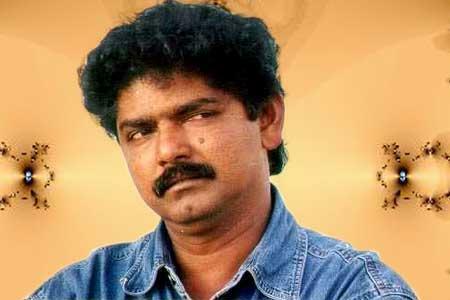 Agathiyan (Tamil: அகத்தியன்) is an acclaimed Tamil film director. He has won the National Film Award for Best Direction as well as the National Film Award for Best Screenplay in 1996 for the Tamil film Kaadhal Kottai. He also penned the lyrics for his movies.